A passion for Beautiful Things: Saturdance! Happy Saturday my loves!!!!! will you be dancing today? 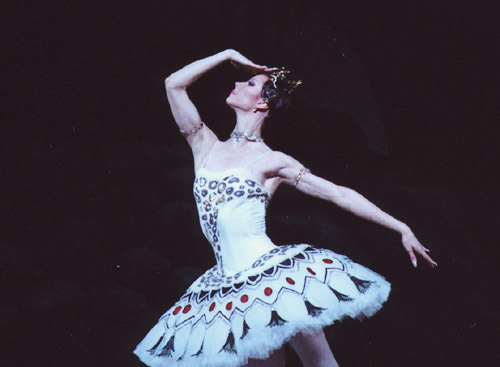 Here is one of my faves, Maria Alexandrova is a strong performer, incredibly strong if you ask me! She is perfect for roles of character like Don Quixote and the likes. Maria graduated from the Moscow Academic School of Choreography (class of Prof. S. Golovkina) and the same year she joined the Bolshoi Ballet company where she has turned into a solid ballerina working with famous Marina Semyonova and Tatiana Golikova. Maria is distinguished by her beautiful lines, artistic skills and VERY unique technique. Enjoy! The above shot is from one of my favorite: Spartacus!!! 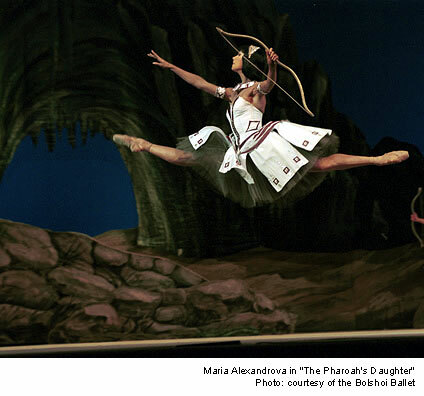 Ramze (Pharaoh's Daughter), title role (La Sylphide), Mekhmene Banu (Legend of Love), Myrtha (Giselle), Kitri and Street Dancer (Don Quixote), Queen of the Ball (A Fantasy on Casanova Theme), solo parts in Dreams about Japan, Symphony in C, The Sleeping Beauty, La Bayadere, Romeo and Juliet, Chopiniana, The Taming of the Shrew. 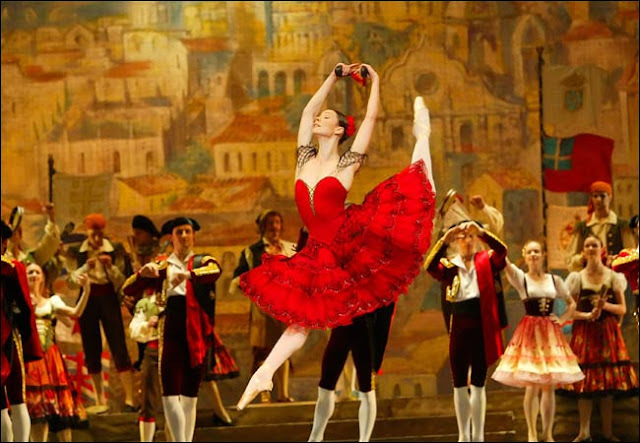 That shot from Don Quixote is just spectacular!